The year 2016 saw strong outbound investments from Asia, with China leading the pack. However, the investment landscape is rapidly changing, influenced by regulatory pressure, political uncertainty, and market demand. For North American entrepreneurs seeking opportunities in Asia, it is critical to understand your counterpart’s strategy and incentives. 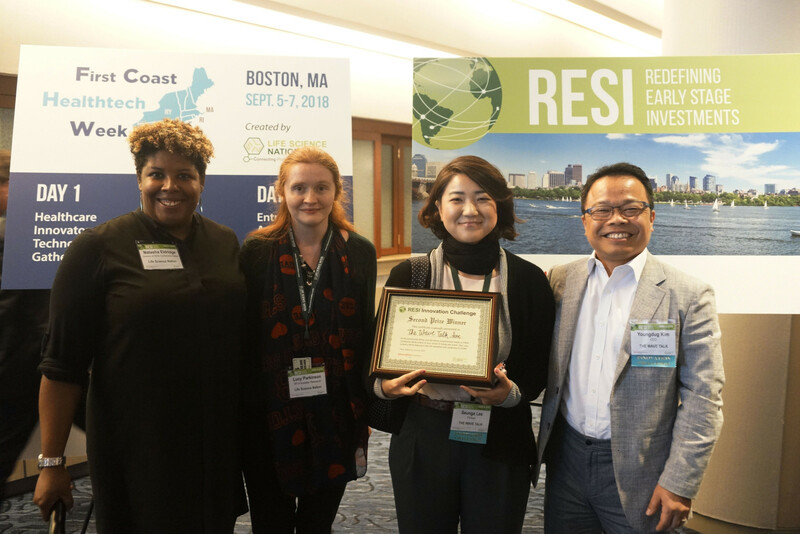 Therefore for RESI San Diego, LSN has introduced new panel sessions to the Asia-North America Track in order to highlight the current key players in the region. China is clearly a frontrunner in outbound activities. China’s foreign direct investment (FDI) set a record of US$94.2 billion in 2016, up 189% in North America and 90% in Europe, compared to the prior year. Despite the strict currency restrictions implemented by the Chinese government by the end of 2016, this trend is generally expected to continue in the long run. Among all sectors, healthcare will most likely see sustained growth in investments, fueled by a rapidly aging population and favorable national mandate to upgrade its healthcare industry. The Chinese healthcare sector received 18.3 billion Yuan (US$2.64 billion) in VC investment in 2016, only second to the internet sector. Healthcare VC/PE funds are mushrooming in China in recent years. With sufficient ‘dry powder’ in hand, many fund manager are looking overseas for high-quality, high-return investment targets. According to PwC, China’s outbound M&A value increased by 246% last year compared to 2015. An increasing number of Chinese pharmaceutical and medical device corporations are scouting around the world for valuable assets. To work with strategic investors, typically overseas partners will have to offer one or more of the following: assets fitting strategically with the Chinese partner’s existing pipeline; critical expertise such as technology platform, production knowhow, and regulatory experience; or access to key markets in the US or Europe. While Chinese outbound deal making is likely to be slowed by tighter currency control, analysts expect Japan’s cash-rich firms to pick up the slack. Many Japanese pharmaceutical companies have already established multinational operations and have participated in overseas venture deals. A weak domestic consumer market and negative interest rates will further drive these corporations to expand businesses offshore. Following years of government spending in R&D, Korea is experiencing a biotech boom. In 2016, VC investment in Korean biotech surpassed that in IT for the first time. Korean healthcare startups have attracted interest from foreign investment groups and multinational pharma companies. Fueled by the optimistic mood, Korean corporations are now actively engaged in outbound acquisition and expansion. The week of the BIO event in San Diego sets the perfect stage for cross-border dialogues. 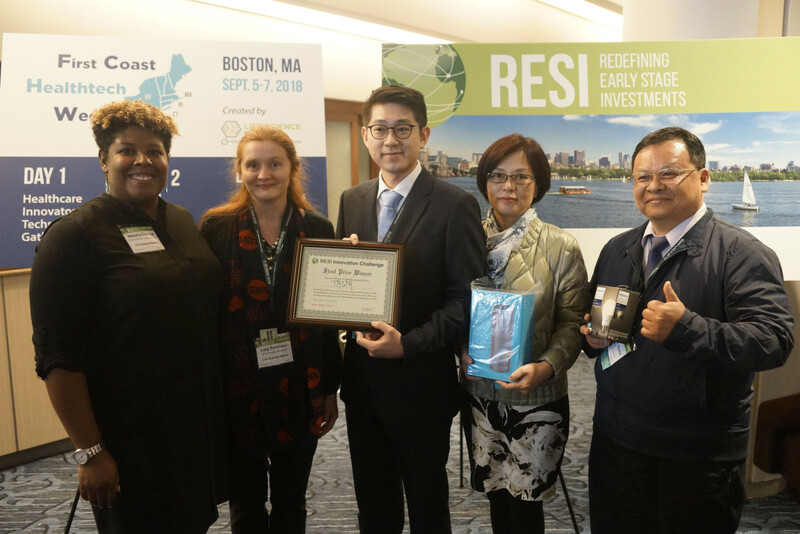 The upcoming RESI San Diego conference will include three panels: China Healthcare Investors, China Strategic Partners, and Korea/Japan Investors. Highly experienced deal-makers are invited to share their first-hand experiences and help entrepreneurs understand the nuts and bolts of building a successful collaboration with Asia. 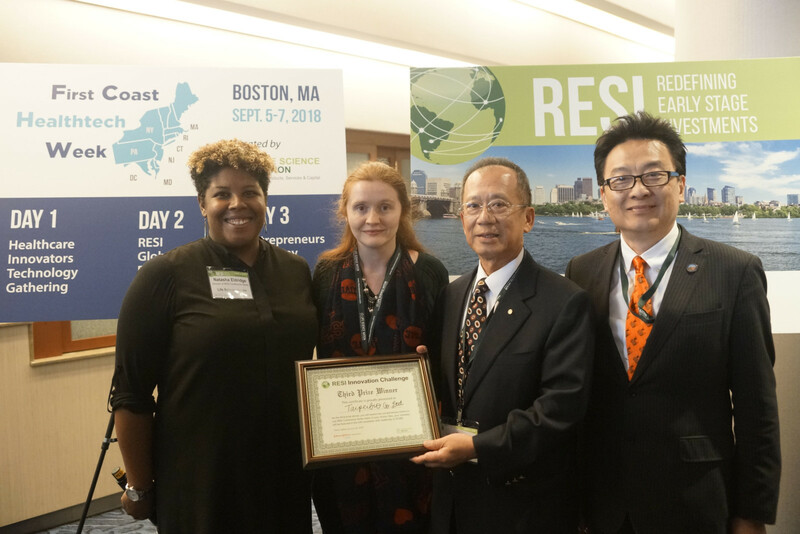 A rising number of investors and business delegations from the Asia Pacific region are traveling around the world in search for healthcare innovations. The RESI conference team is pleased to invite a panel of Asia Pacific investors to discuss their investment strategies. Asia Pacific Investors come in different shape and forms. Private funds are searching for exponential return on investment. 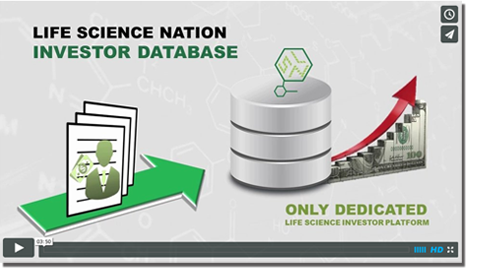 Pharmaceutical and research organizations look for a strategic fit with their portfolio. Traditional industry corporations look to expand into healthcare. As major North American hotbeds are getting crowded with foreign investors in recent years, emerging life science hubs such as Toronto have become attractive destinations for their quality startups in a less competitive scene.